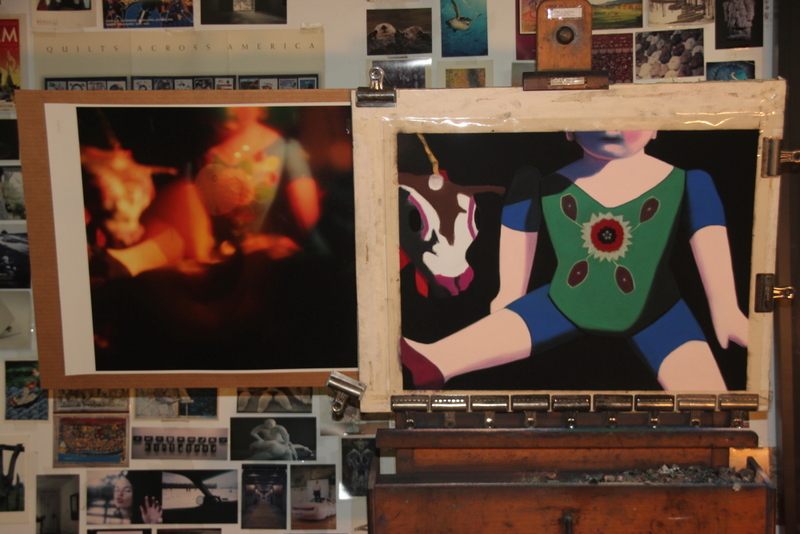 Posted on January 2, 2016, in An Artist's Life, Art Works in Progress, Black Paintings, Creative Process, New York, NY, Pastel Painting, Photography, Studio, Working methods and tagged "Charade"', alluded, because, beloved, breakthrough, called, complete, easel, giving, happened, Kit Kat, making, myself, ordeal, painting, pastel, previous, progress, recently, refilling, relatively, reminded, resting, sandpaper, simple, something, tentatvely, today. Bookmark the permalink. 2 Comments. So sorry to hear about the loss of your dear cat and companion. Here’s hoping 2016 will favour you with fond memories and perhaps a new companion. Thank you, Bruce. Happy New year!